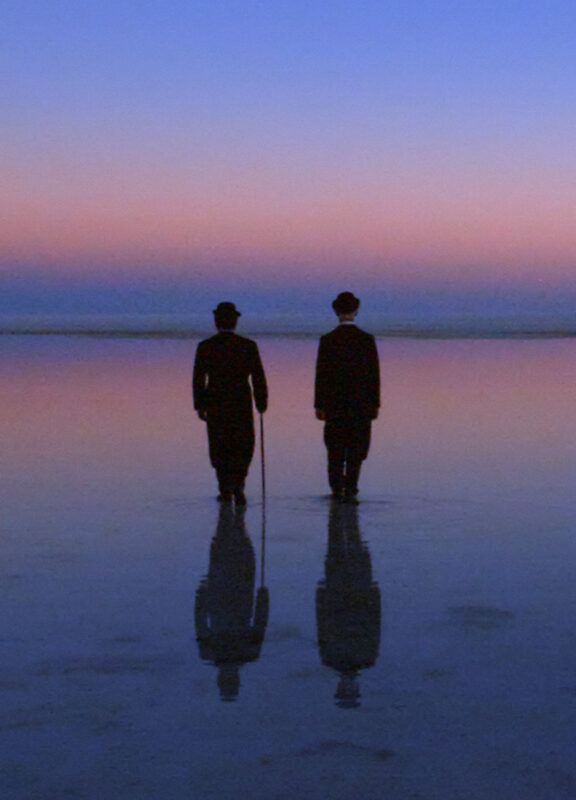 Janaxpacha is a short documentary shot in 2D and 3D in the amazing landscape of Salar do Uyuni in Bolivia. Through dance, it tells the story of Inti, a traveler, and his meetings and transformations. Katherina Tsirakis has danced for renowned directors such as Marina Abramovic, Beto Brant, Vertigo Theater, and Zé Celso Martinez. She participated in the Limón training program in New York and others. She now directs her own works in video, such as “Ser Mundano” (2010, screened at the 29th São Paulo International Biennial with the Cavallaria dance company) and “Burtiizal Mágico”, a solo work, at the Bosi Gallery in New York. “Janaxpacha” is her third short video.